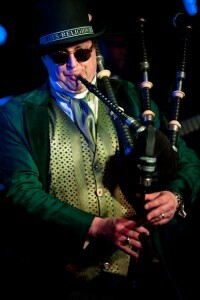 News House of Hapsburg is back with Dr. Schwamp in London for a night of fun! Save the date! 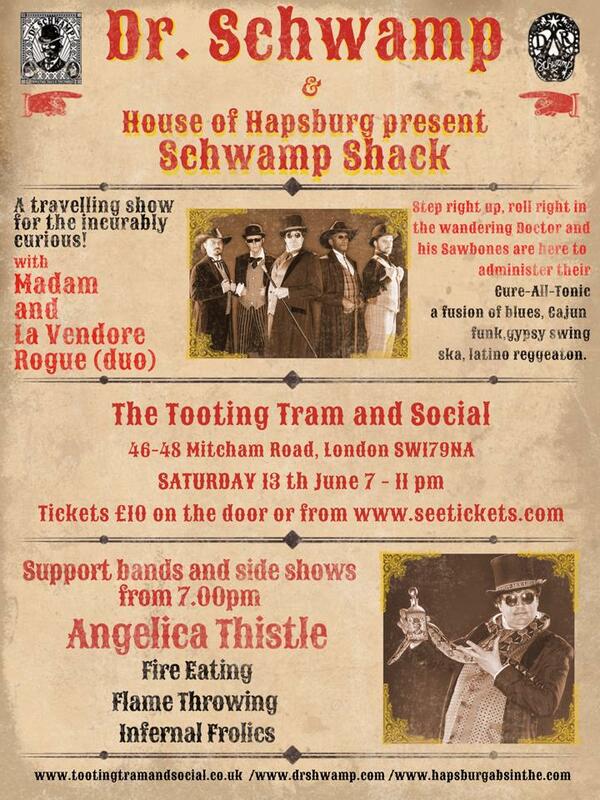 June 13th, 2015 , House of Hapsburg meets up with Dr. Schwamp & the Schwampshack at the Tooting Tram & Social in London for a night of fun and games Including musical appearances by the Doctor himself ! Later in the evening there will be more entertainment with performances by Madam & La Vendore Rogue, Angelica Thistle and more So if you like Hapsburg Absinthe, bespoke music, fire eating, flame throwing and generally fun shenanigans do come! House of Hapsburg together with the coolest Doctor in town are arranging a little Shindig … See you there!